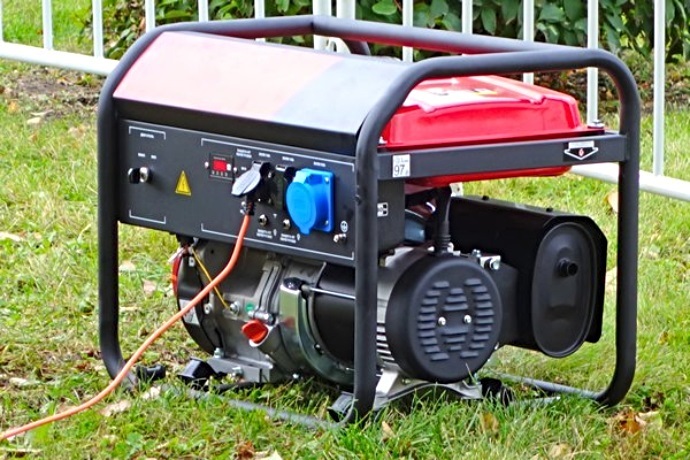 LakewoodAlive’s “Generators 101” workshop takes place on July 28. LakewoodAlive will host Knowing Your Home: Generators 101 on Saturday, July 28, from 10 a.m. to 12 noon at Cleveland Lumber Company (9410 Madison Avenue in Cleveland). The 10th workshop of 2018 for this popular home maintenance educational series will cover everything you need to know about generators, including how they work, performing basic maintenance and ensuring safe use of a generator during an emergency. What exactly is a home generator? In what situations do they work best? How much can they energize within your home? Ultimately, the goal of this workshop is to equip attendees with the knowledge and confidence they need to determine if a generator is right for them and, if it is, what type of generator would work best for their situation. To reserve your free spot for “Knowing Your Home: Generators 101,” click here or call 216-521-0655.